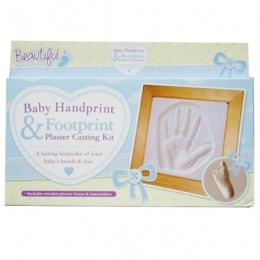 Capture impressions of their precious hands and feet.. 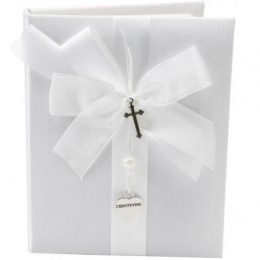 Gift Box - 8" x 6" (20cm x 16cm). 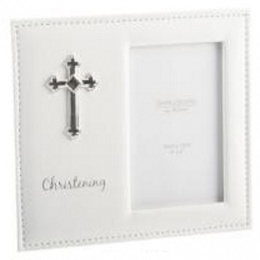 Frame - 7" x 5.5" (17.5cm x 14cm). 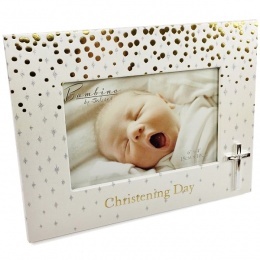 Frame - 22cm x 15cm x 1cm. 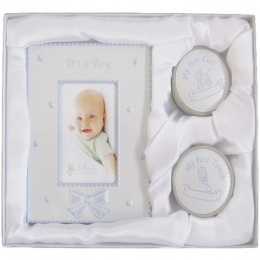 Holds upto 100 6" x 4" photo's. 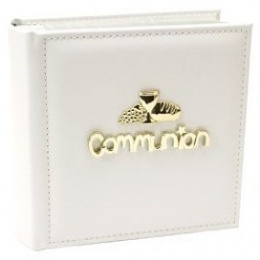 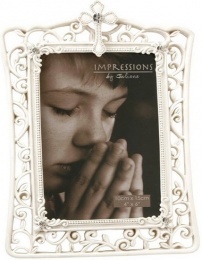 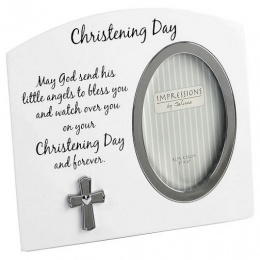 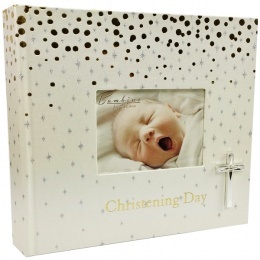 A lovely selection of photo frames & picture albums to hold all of those precious pictures of baby's special christening day, to give as a gift or for your own baby boy or girl.